Groupon is a platform that brings us time accessories and best deals on mobile . Within its web find all kinds of products related to our iPhones, iPads and iPods Touch. With its offerings, updated nationally every day, we can save up to 70% on the purchase of covers, cables and other items for our Apple phone. Make a retweet of this article. Leave a comment stating your username on Twitter. Publish the names of the winners in two weeks, so stay tuned to News iPhone. 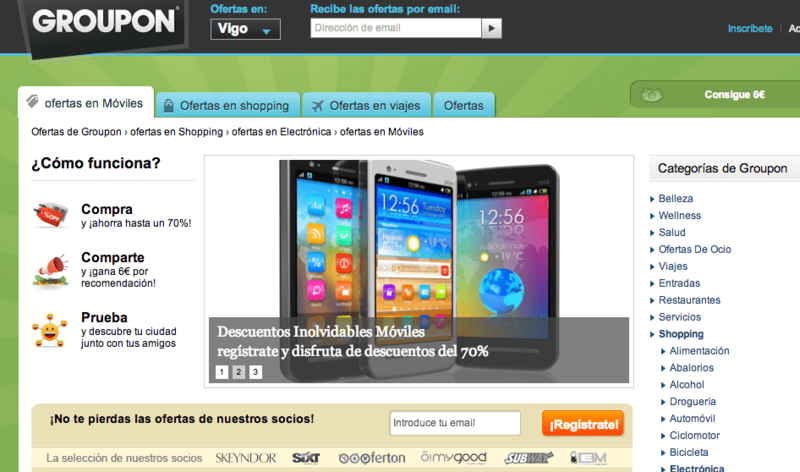 Article giving away two vouchers of 50 € in Groupon was originally published in News iPhone .